The demand for negative-voltage power supplies is increasing with the popularity of applications for portable devices. It can be expensive and relatively complicated to generate a negative supply from a positive input source, especially when the design requires both positive and negative outputs. Figure 1 shows a simple and cost-effective solution that combines a voltage inverter and a voltage doubler in a single charge-pump circuit. It produces a regulated –5 V output and an unregulated 10 V output from a 5 to 6 V input. 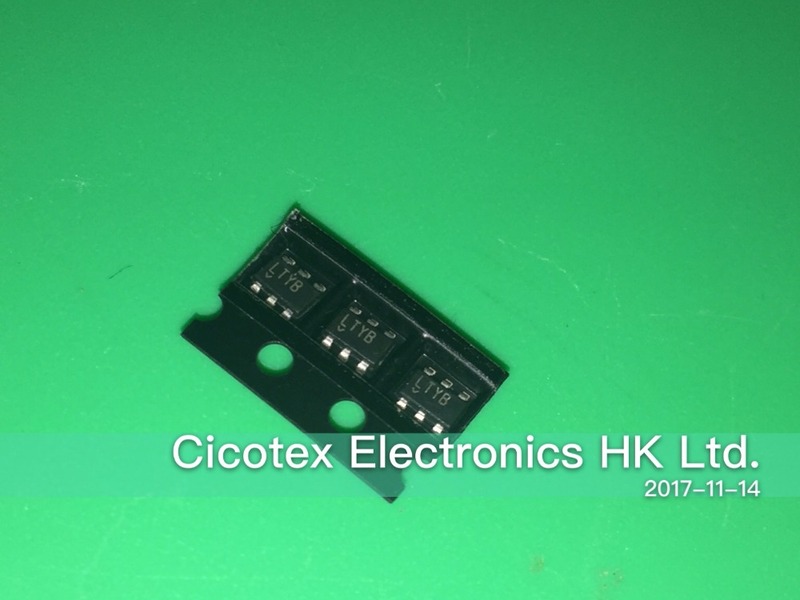 The circuit requires only five small, ceramic, surface-mount capacitors and two diodes in addition to the charge-pump IC in an SOT-23 package. Figure 1. This circuit combines a regulated inverter and a voltage doubler. VOUT1 = –[VIN – (IOUT × ROUT)]. IOUT for the circuit in Figure 1.
where VD is the forward voltage drop across the diodes. Figure 3 shows the efficiency of the circuit, which exceeds 81% and peaks at approximately 85%. Figure 4 shows the inverter's output-voltage regulation versus inverter output current. The IC includes short-circuit and thermal protection. Mini RDS Encoder 3S. Smart, Small and Simple. It's not important if you use this RDS encoder with one transistor FM bug or 100 W transmitter. It will give your station all basic RDS features: Program service name, Program Type identification, Traffic Program, Traffic Announcement and Music/Speech flags, Alternative Frequencies list and some more. Schematics.